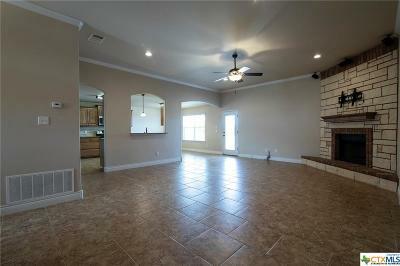 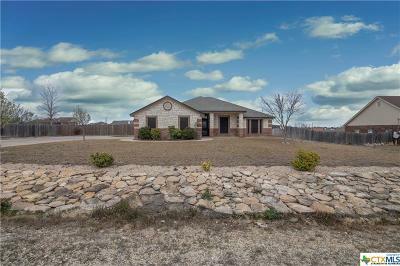 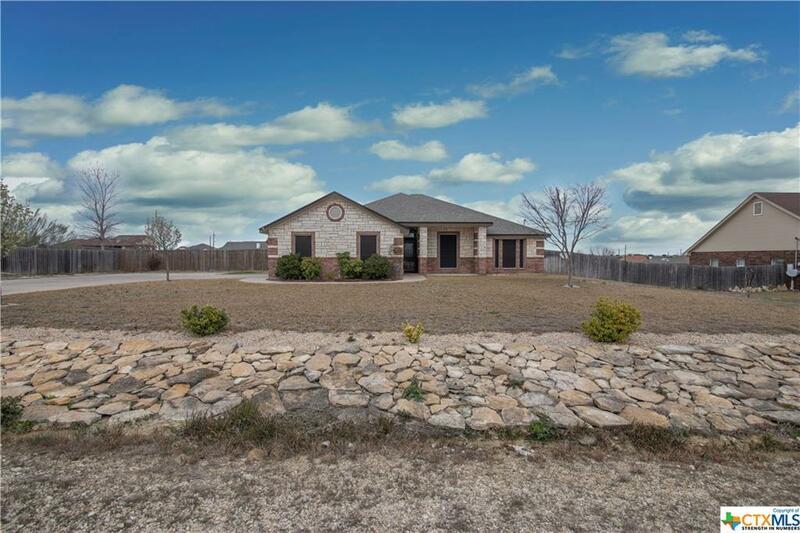 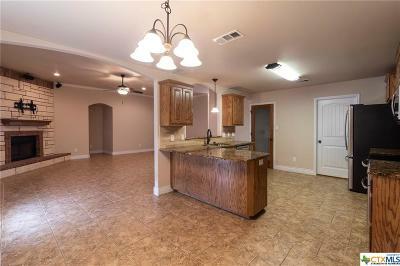 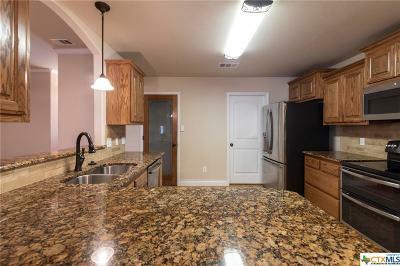 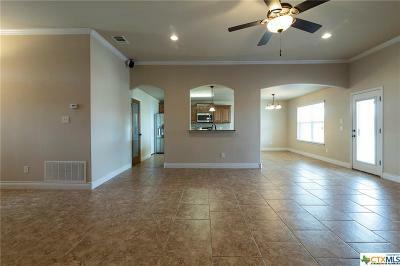 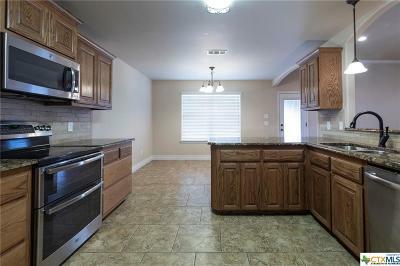 Are you looking for a home to give you that country feel while still being close to town? 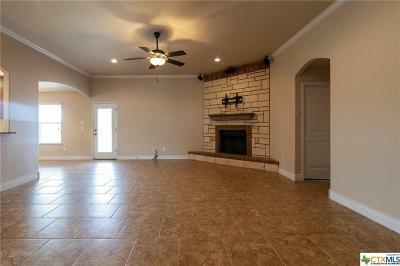 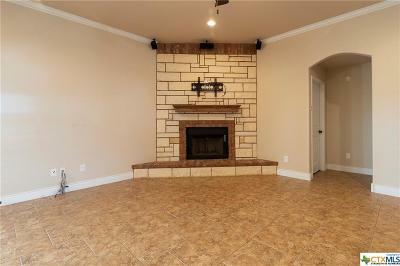 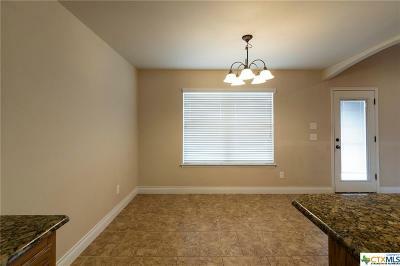 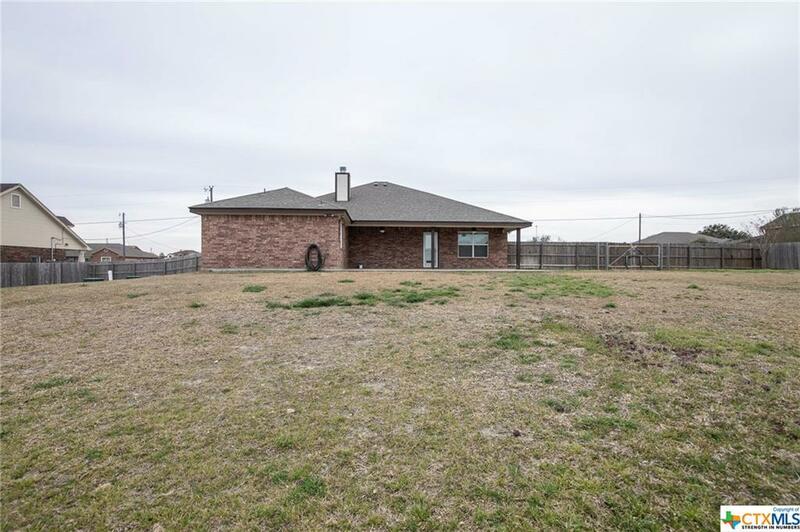 Look no further, this home is the one for you! 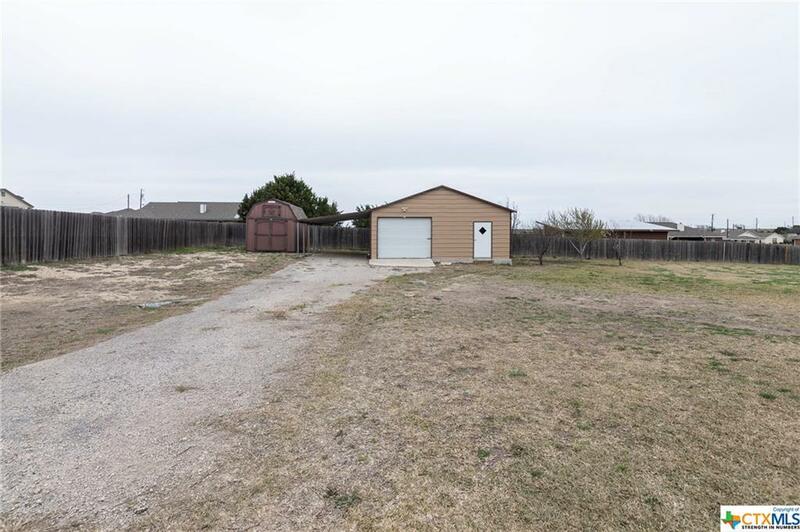 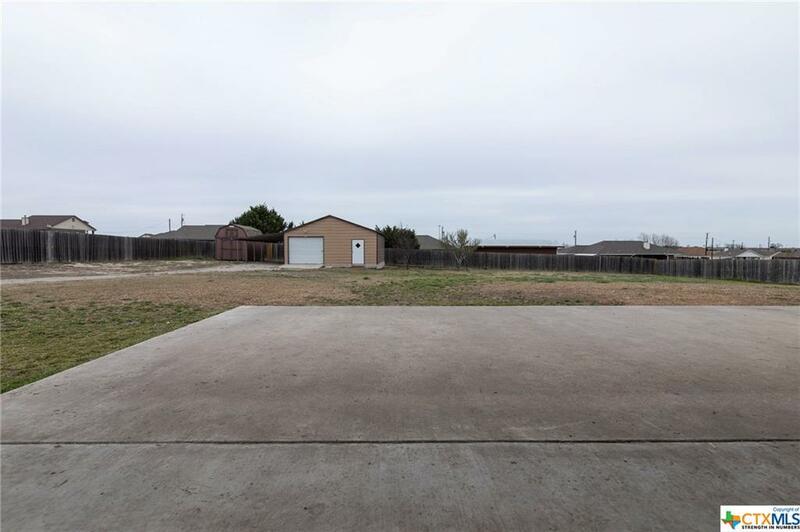 The HUGE back yard houses a foam insulated three-car garage with a workshop, a carport, and an additional shed. 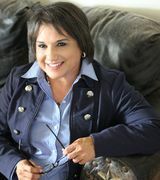 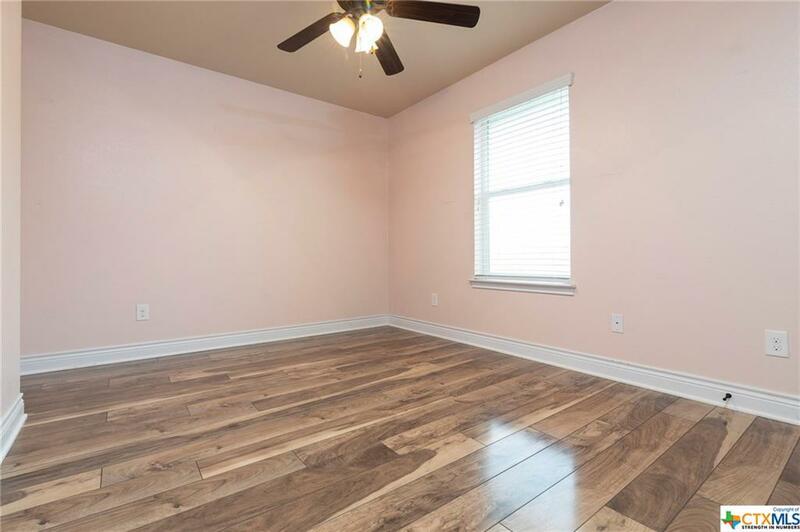 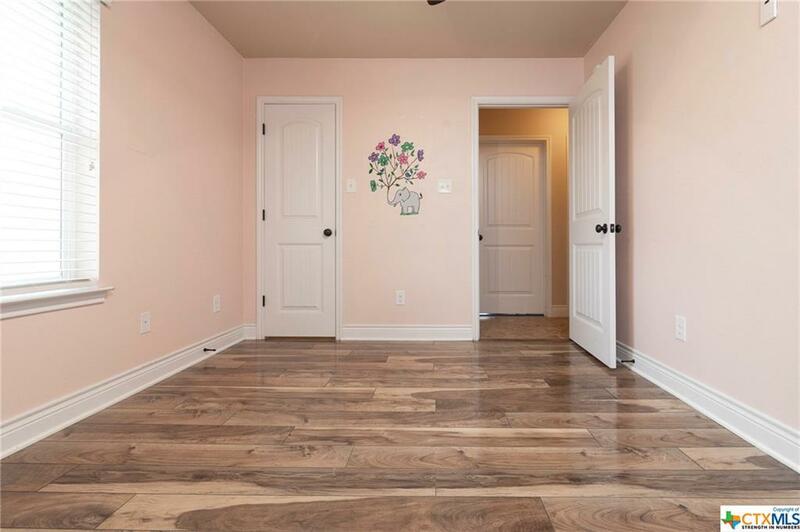 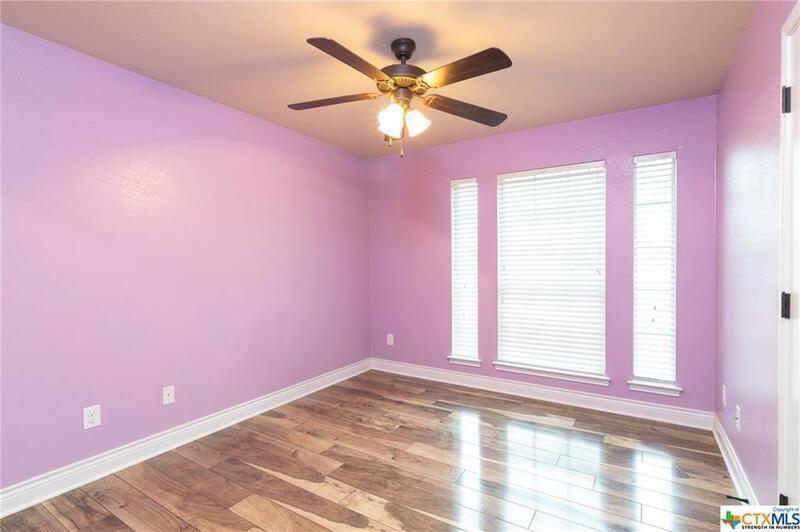 As an added feature the home comes with a planted peach, apple and plum tree, which is a nice refreshment during the hot summer months of Texas! 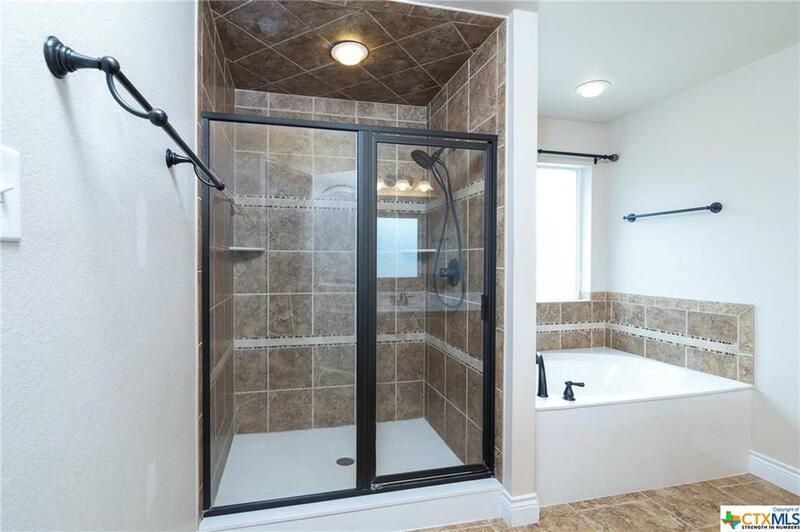 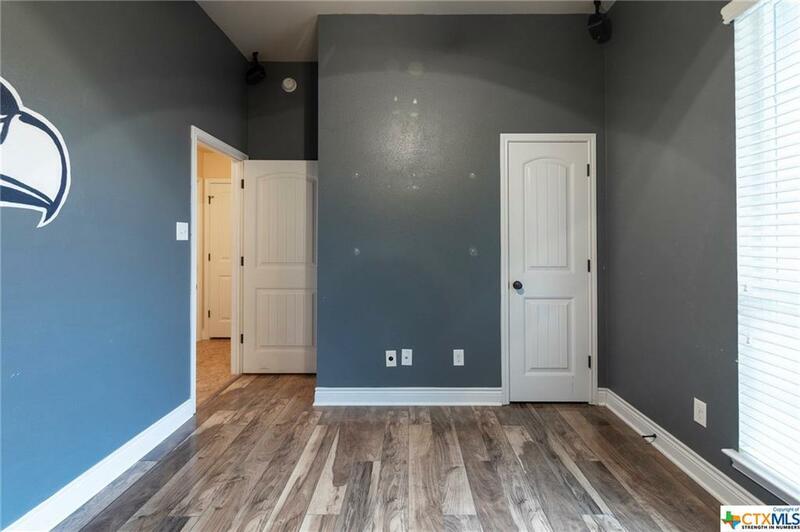 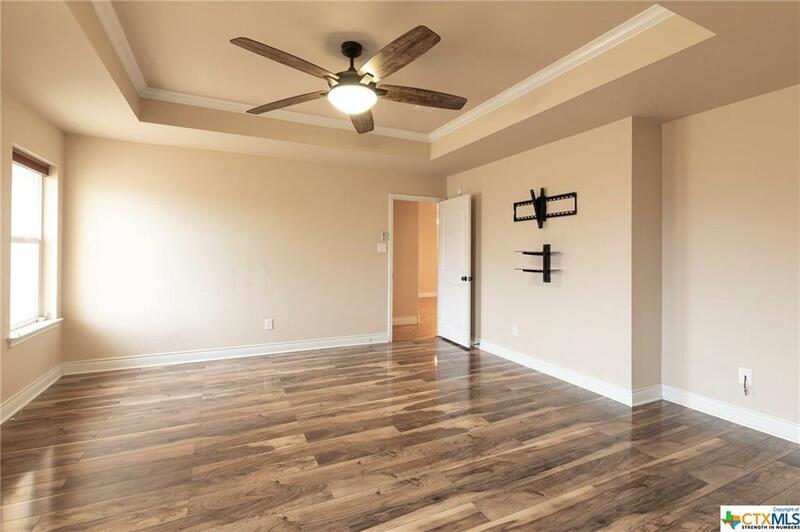 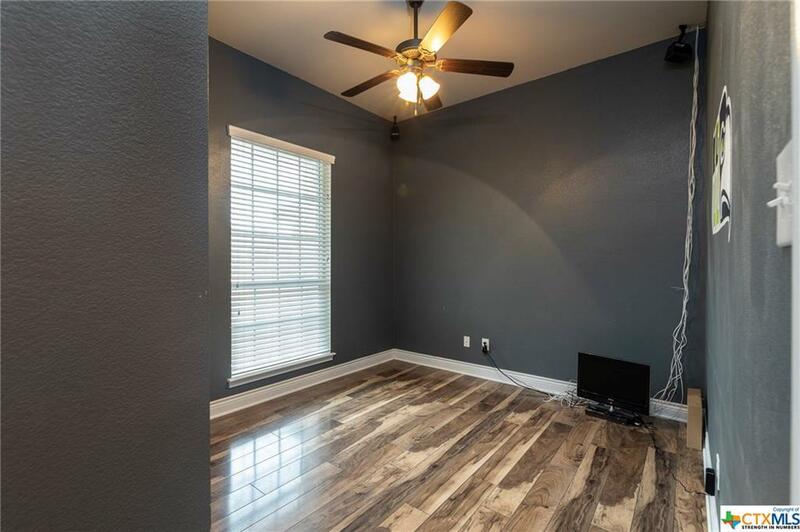 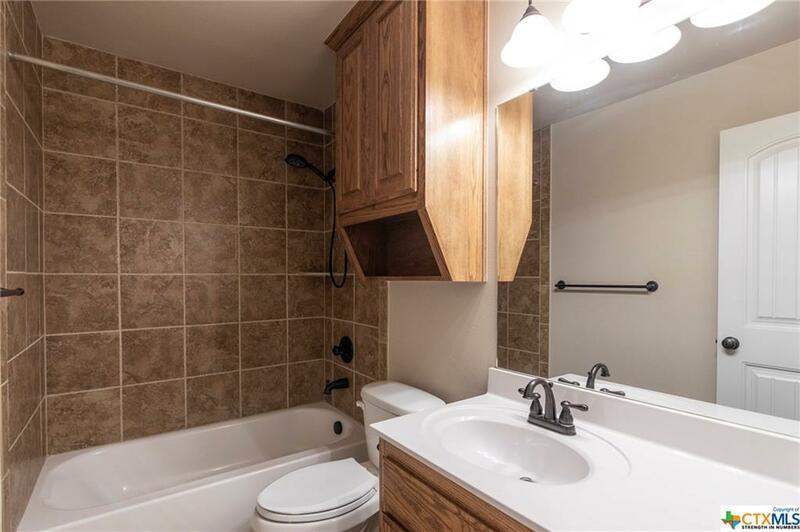 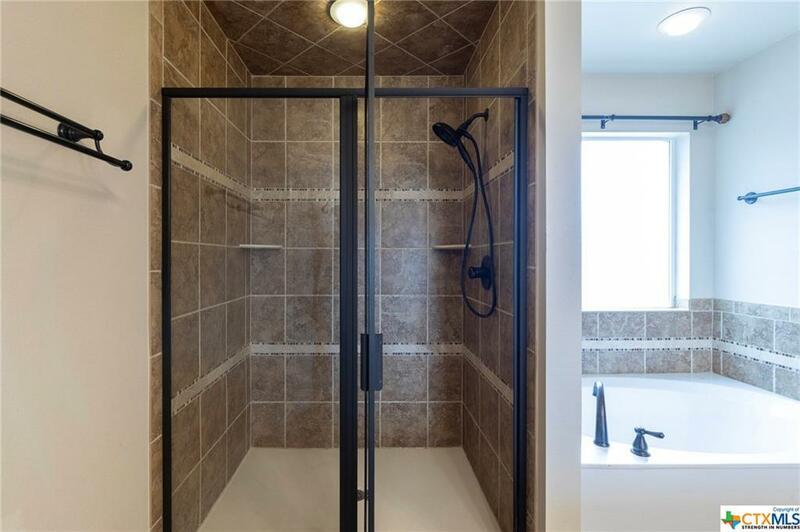 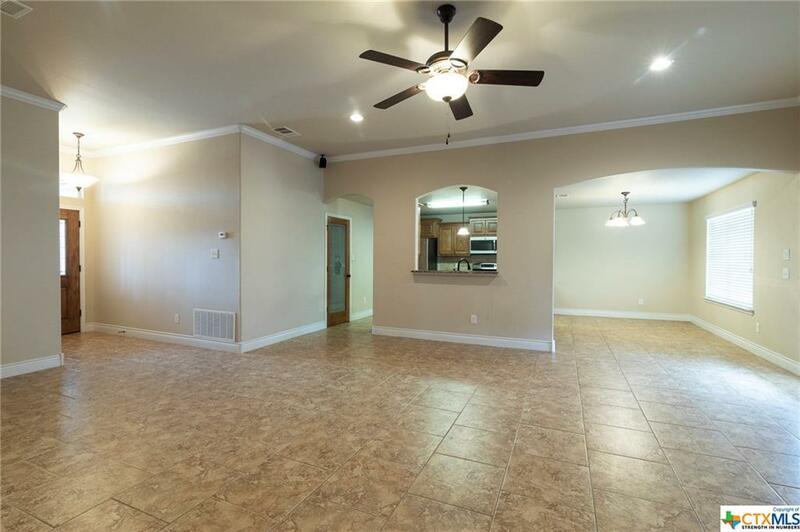 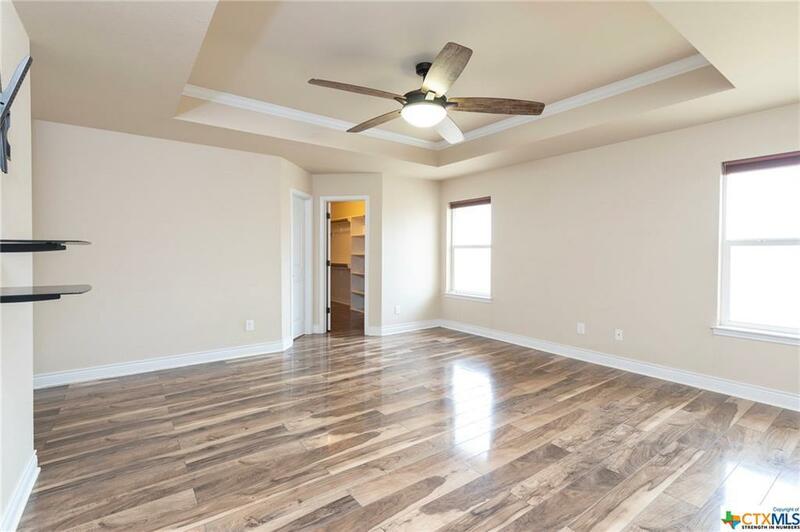 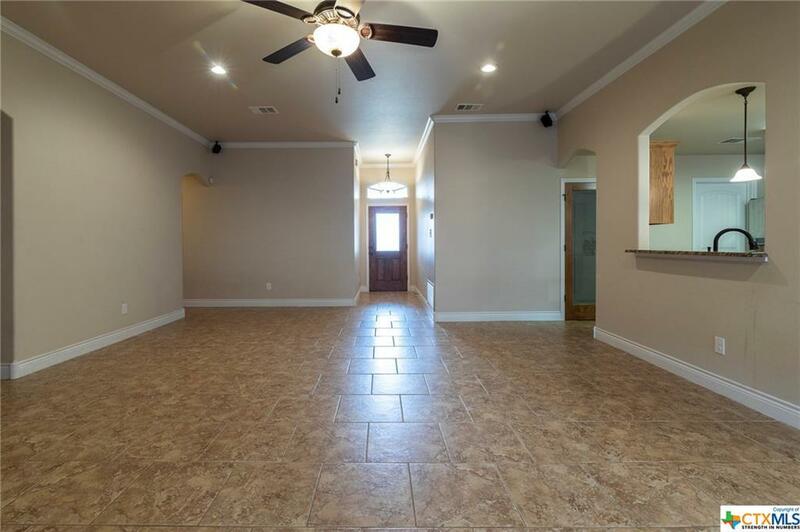 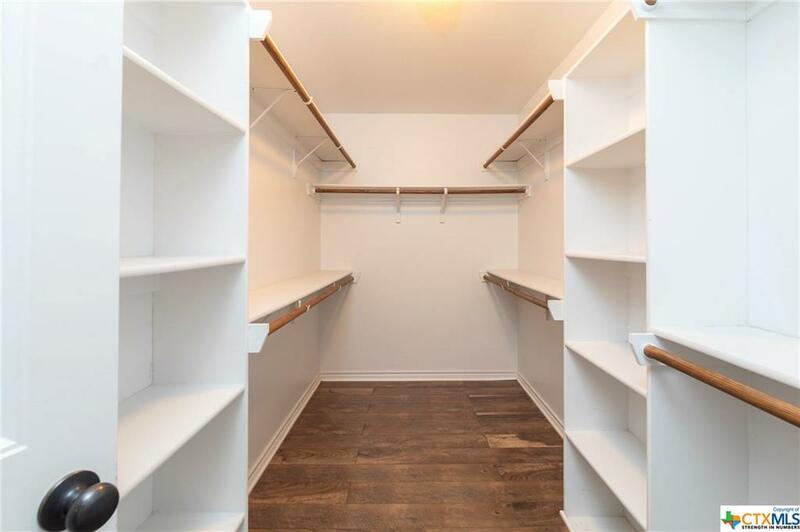 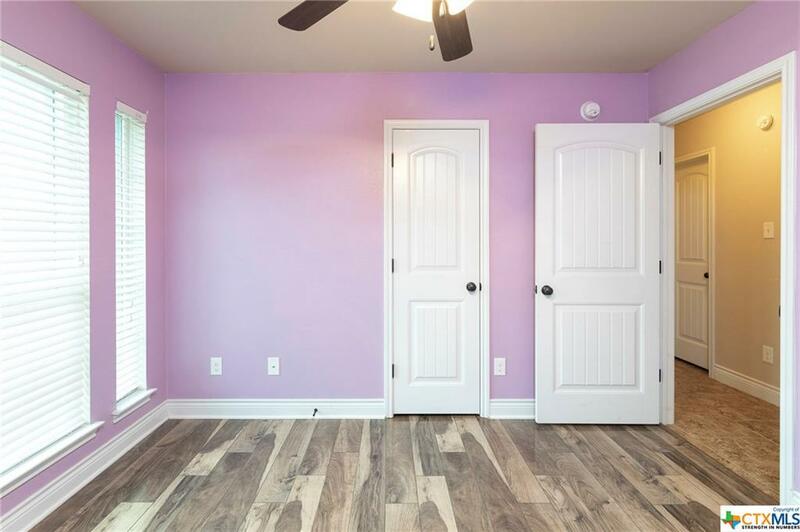 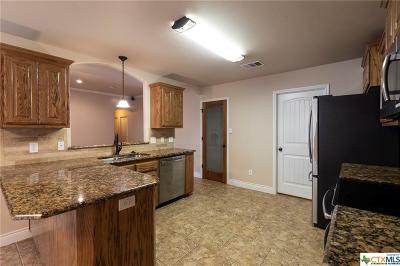 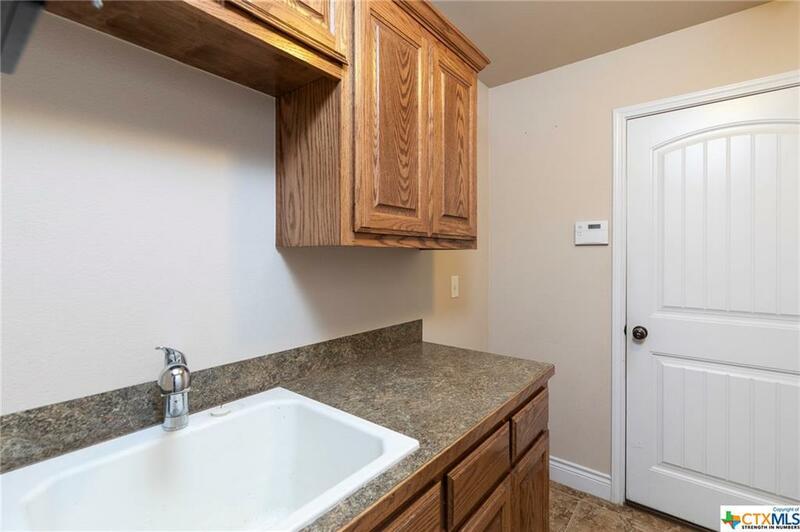 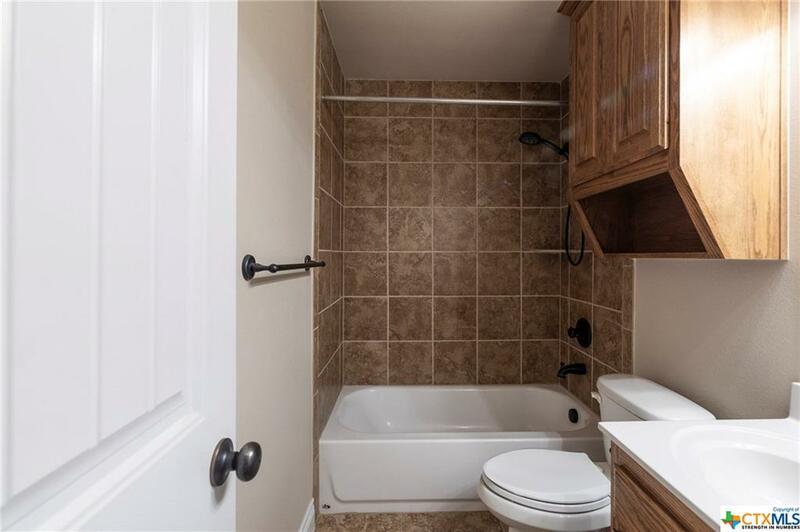 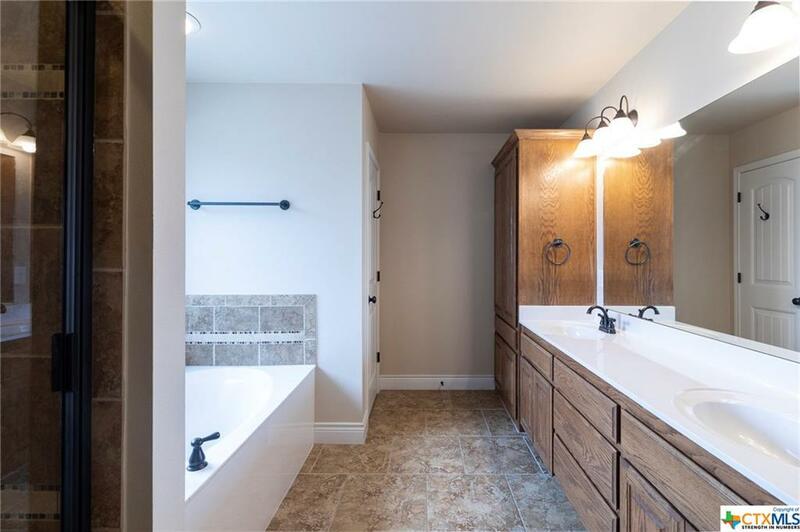 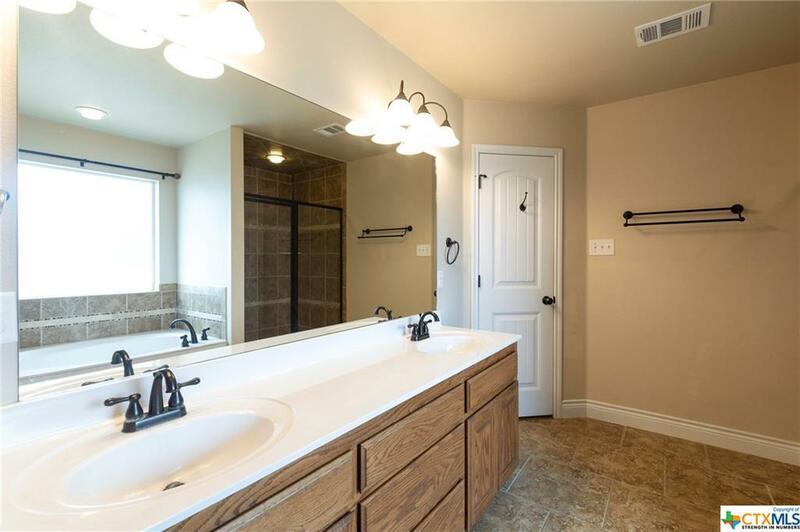 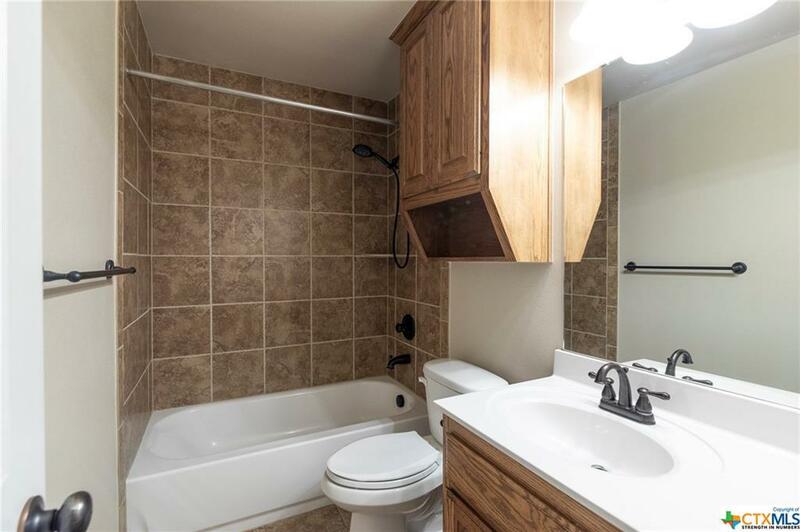 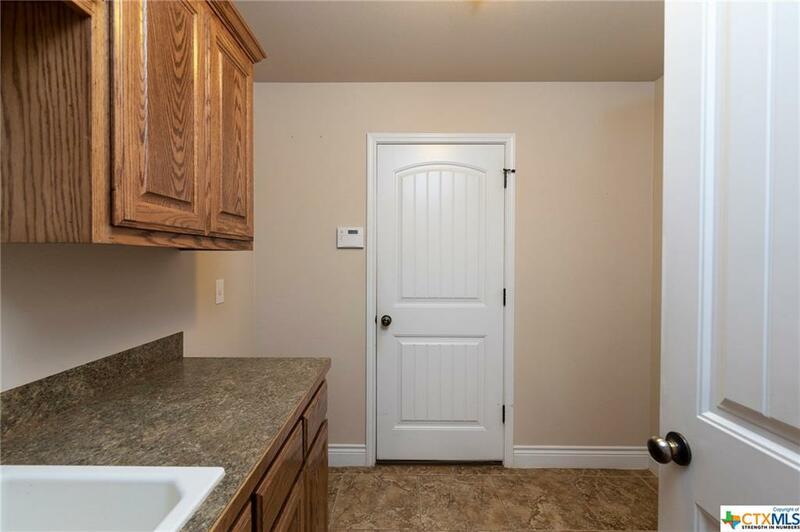 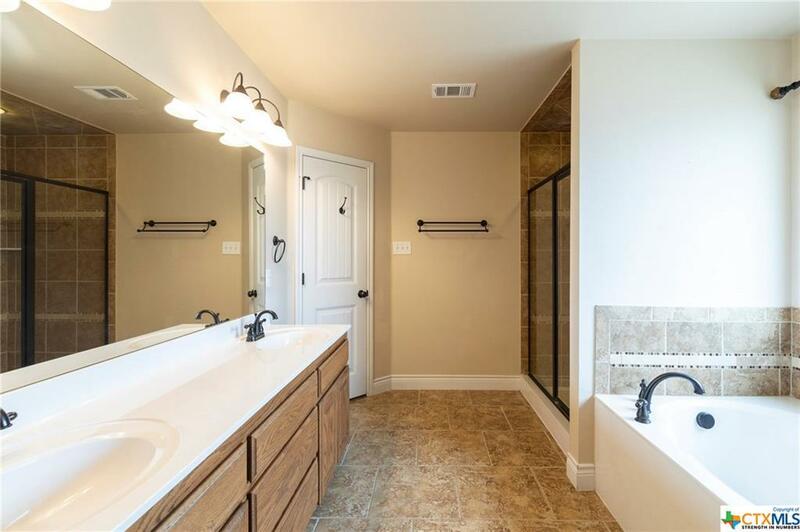 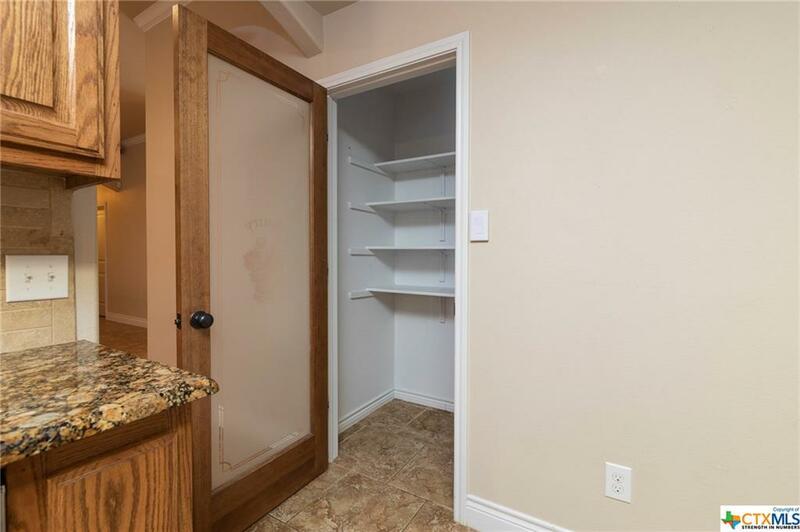 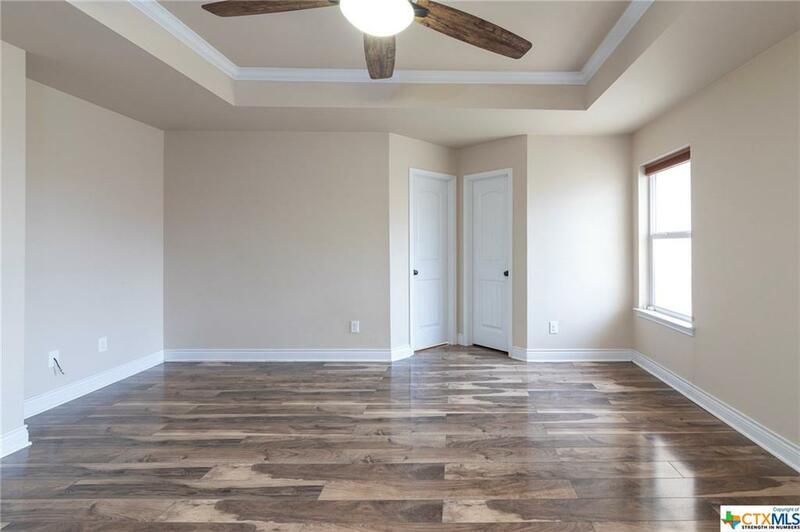 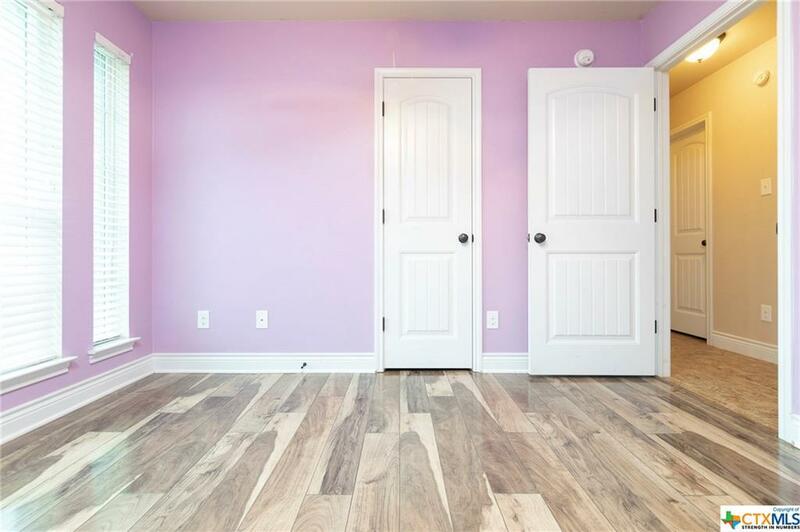 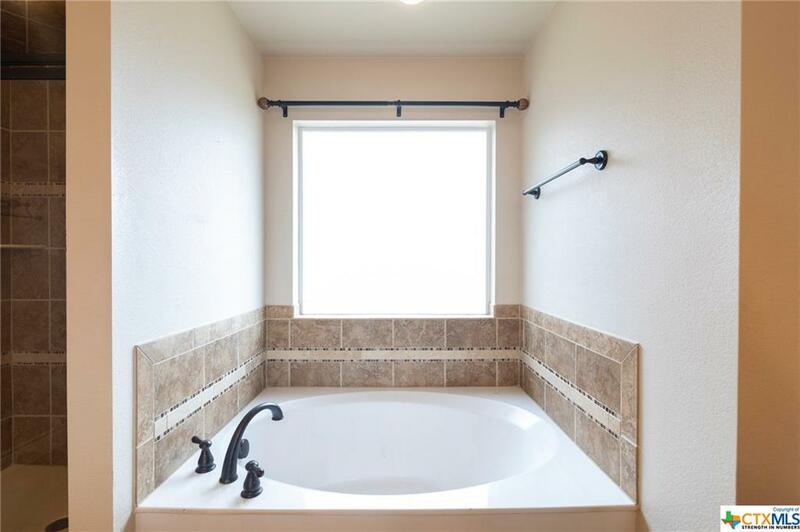 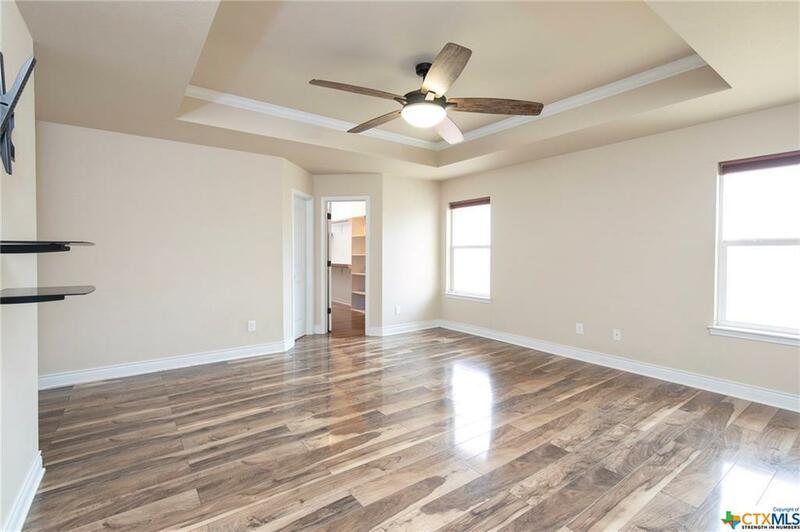 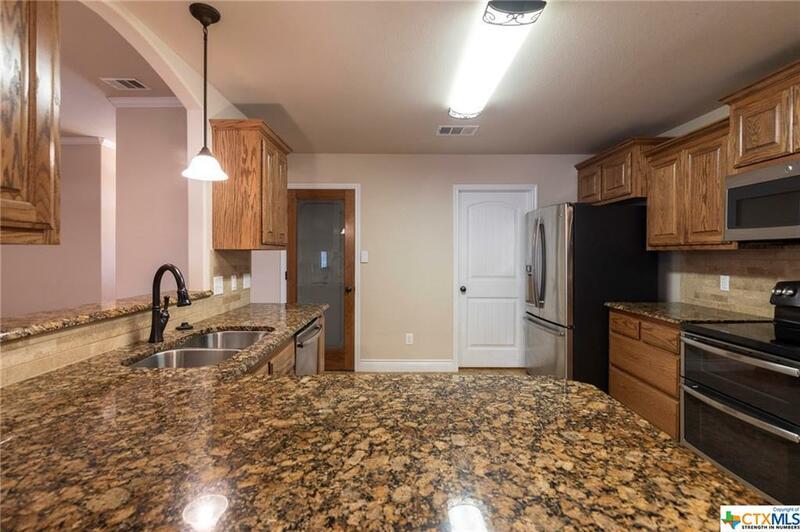 Inside the home you will find high end stainless steel appliances, granite counters, oil-rubbed bronze fixtures, tile flooring throughout and laminate wood within the bedrooms. 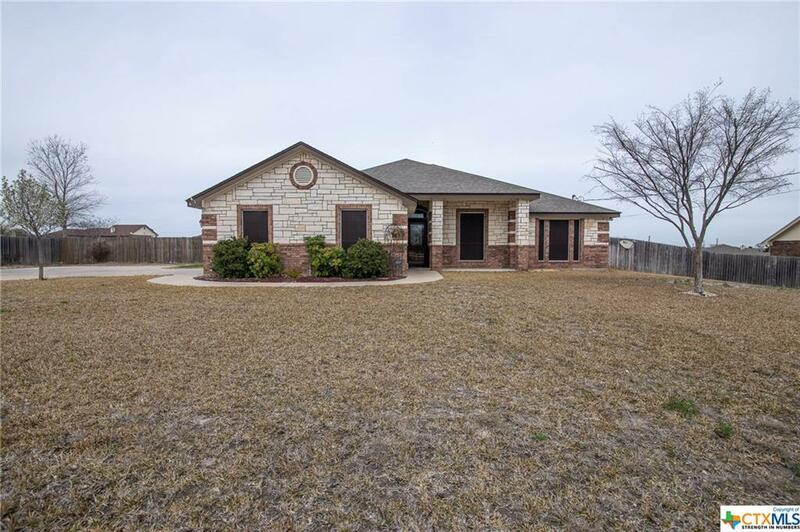 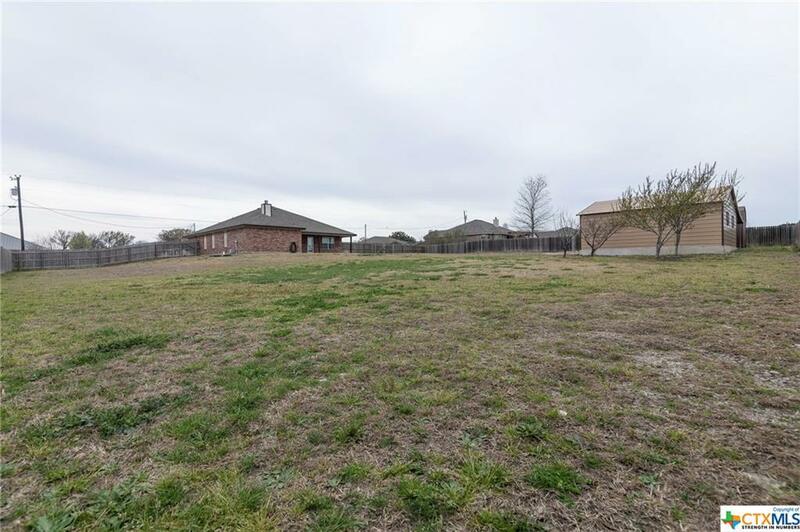 While offering a quiet neighborhood, this spacious home is great for any family wanting to enjoy the country living while being close to the city!